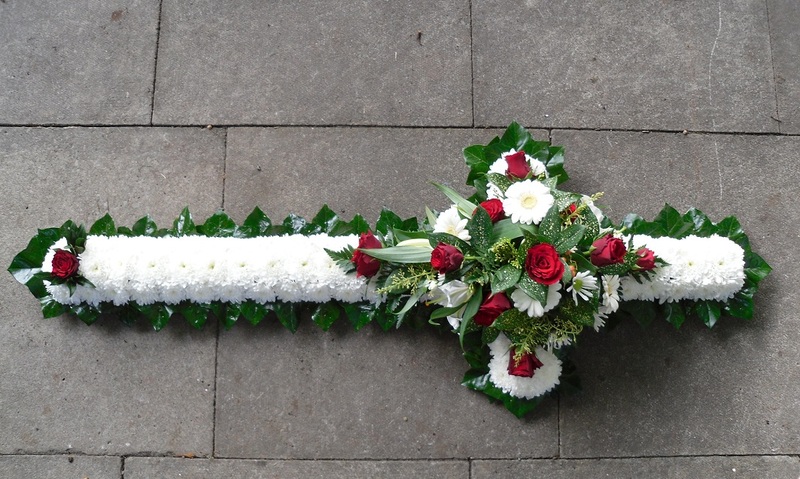 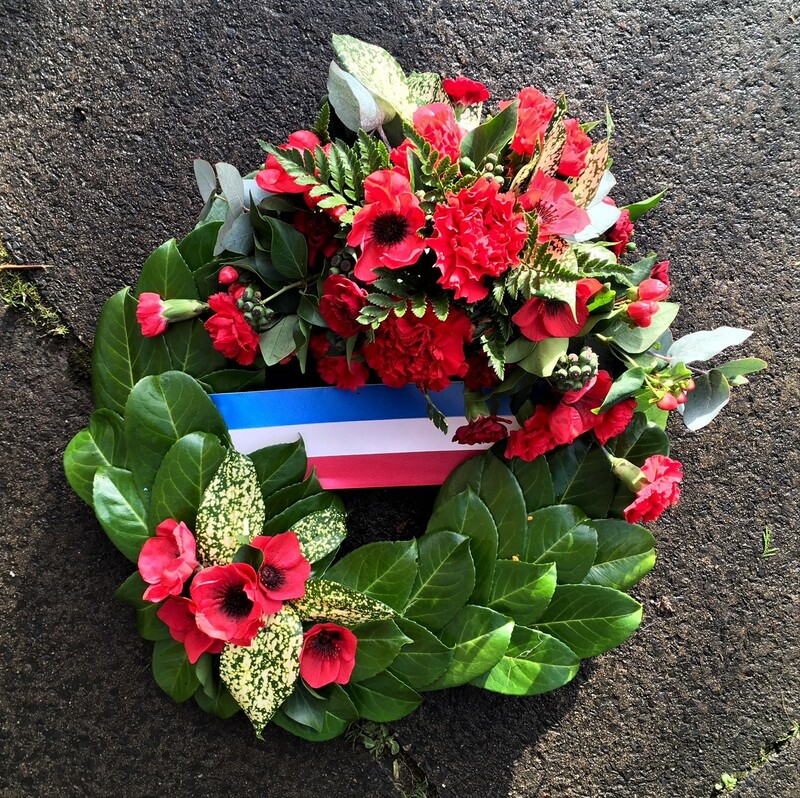 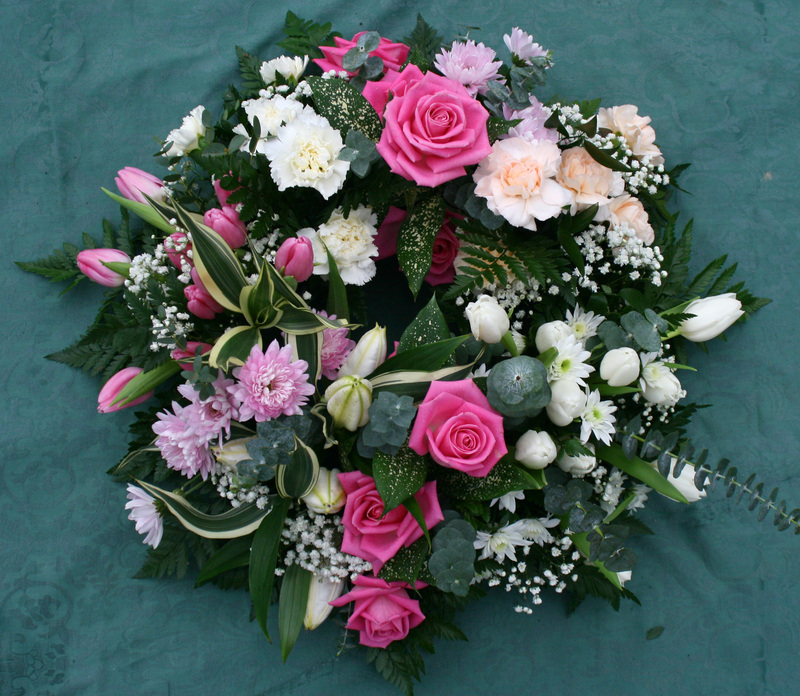 We supply a wide range of funeral flowers, from wreaths and coffin sprays, to massed names, crosses, pillows and alternative bespoke designs, all at very competitive prices. 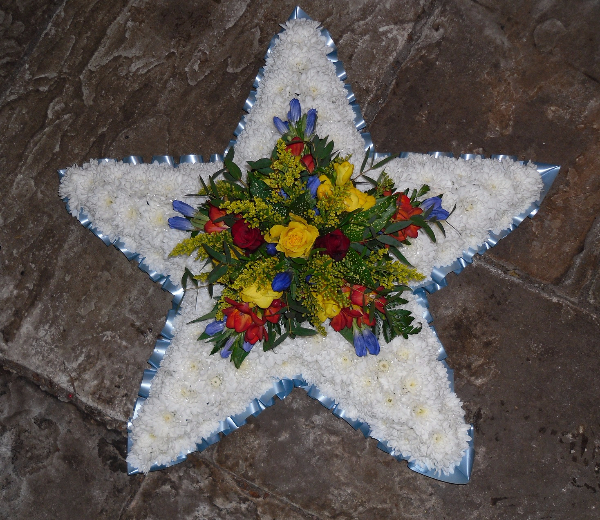 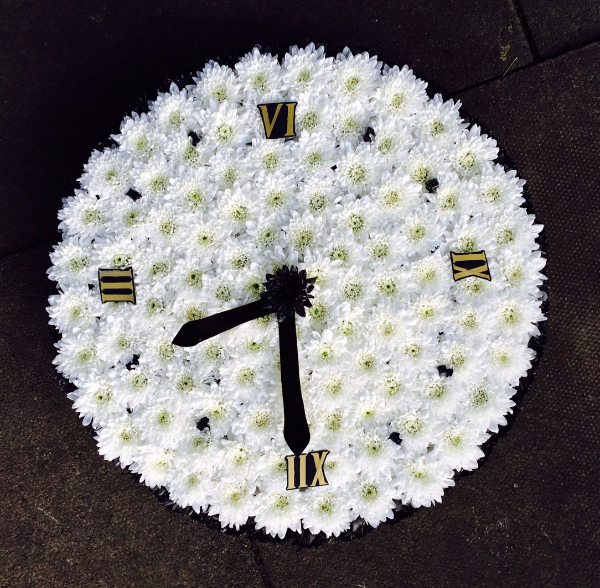 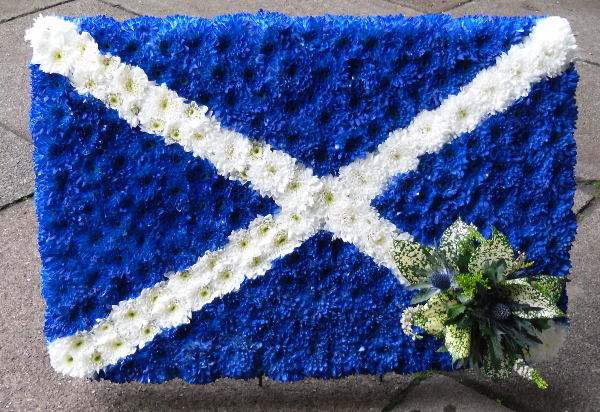 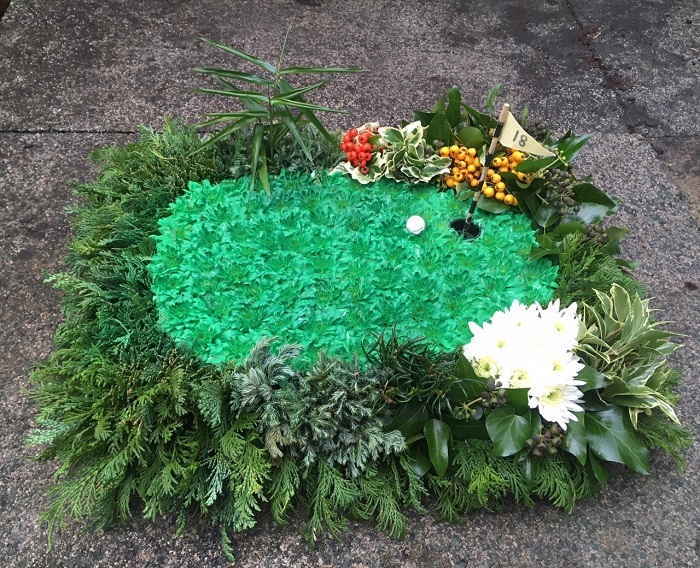 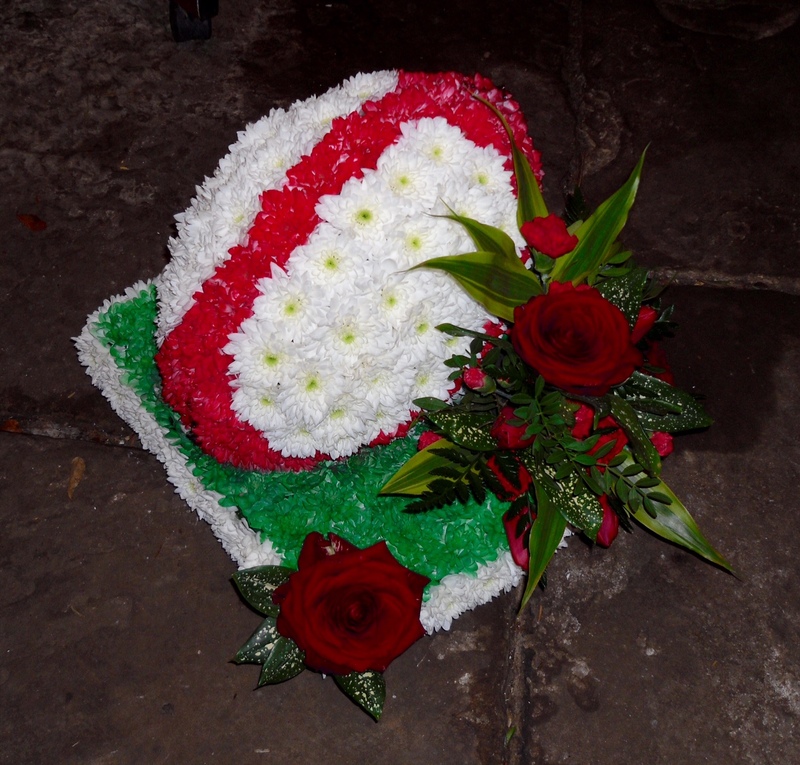 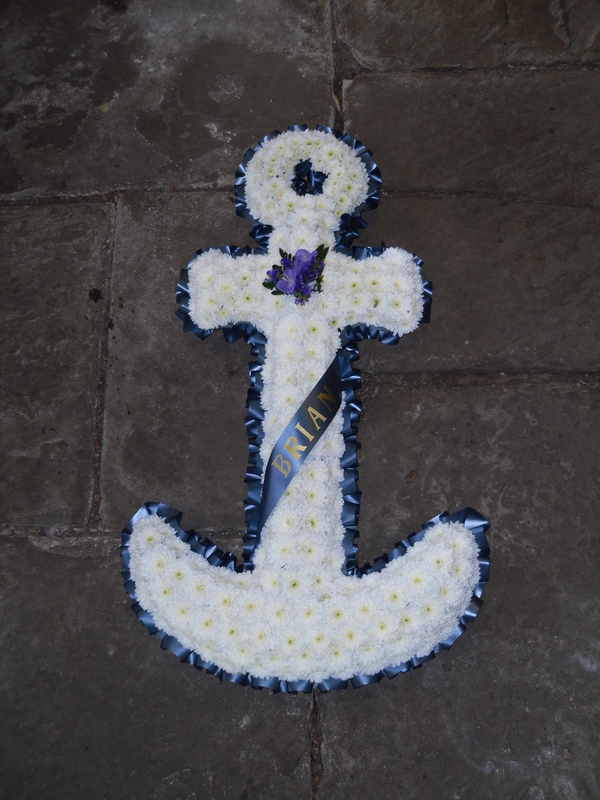 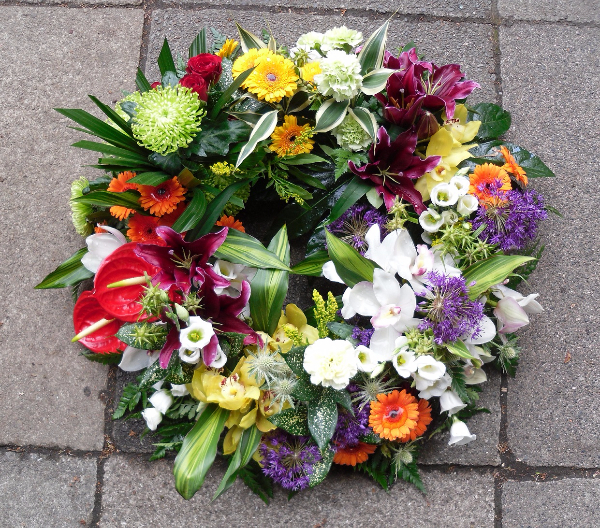 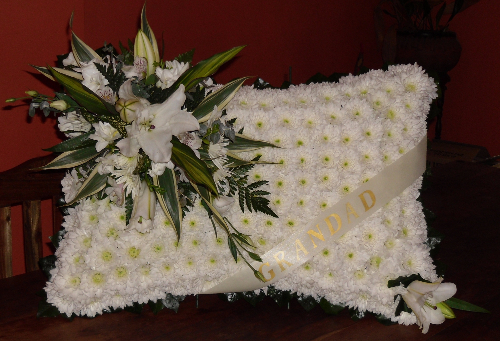 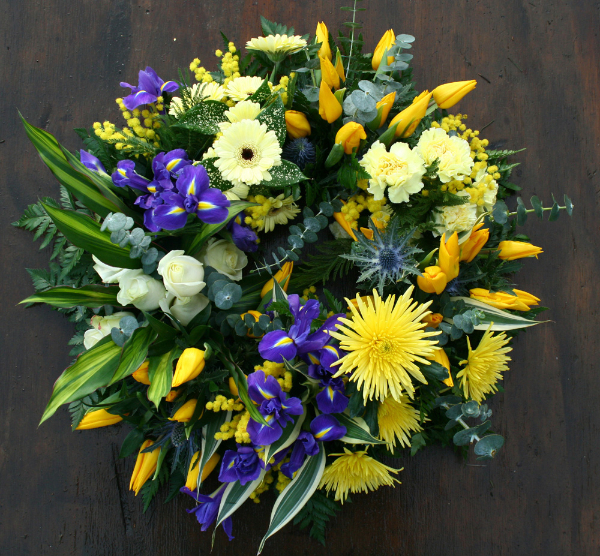 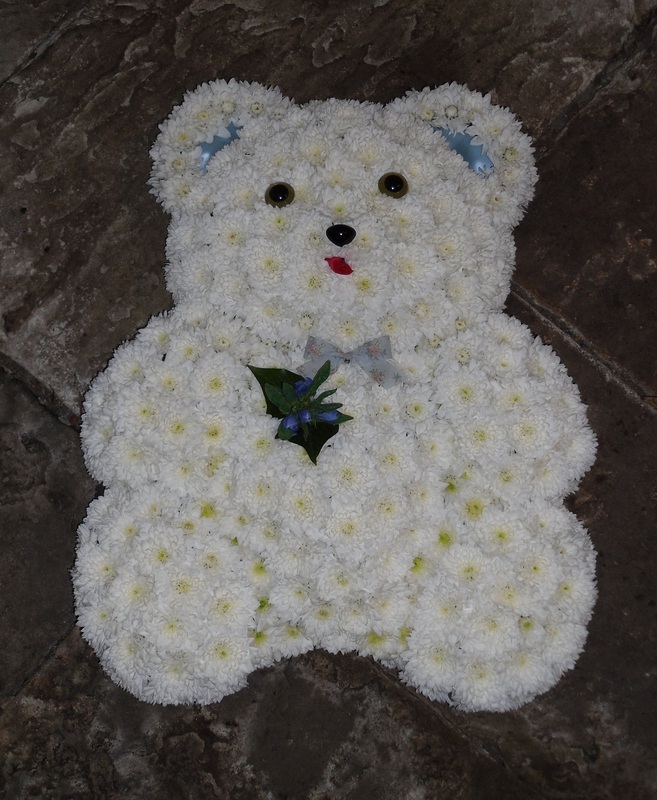 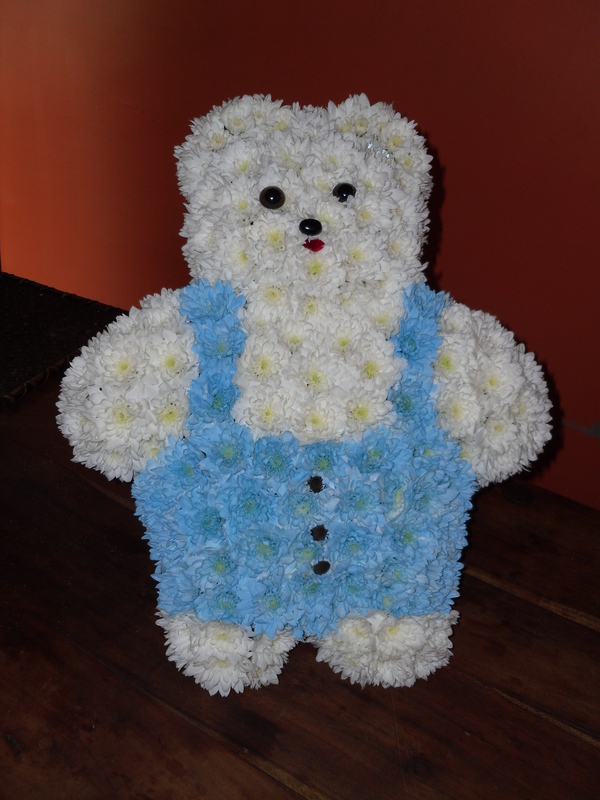 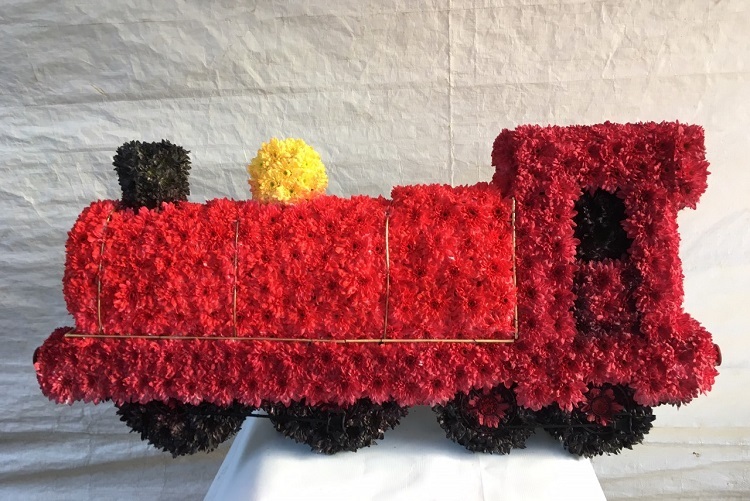 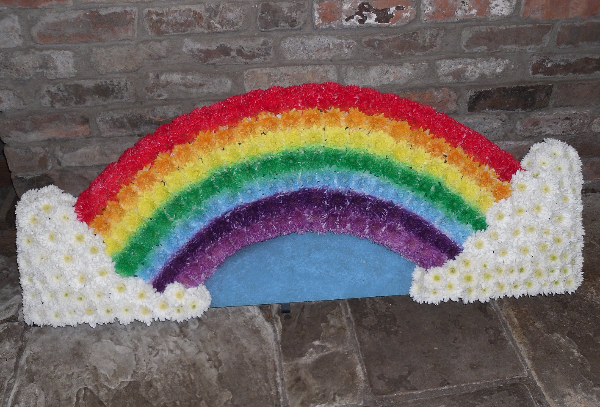 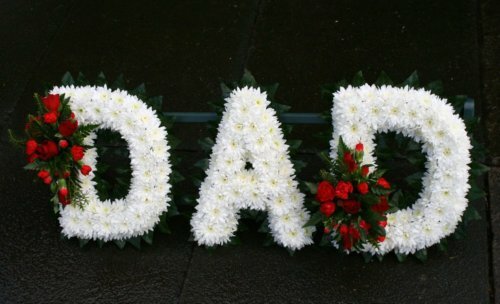 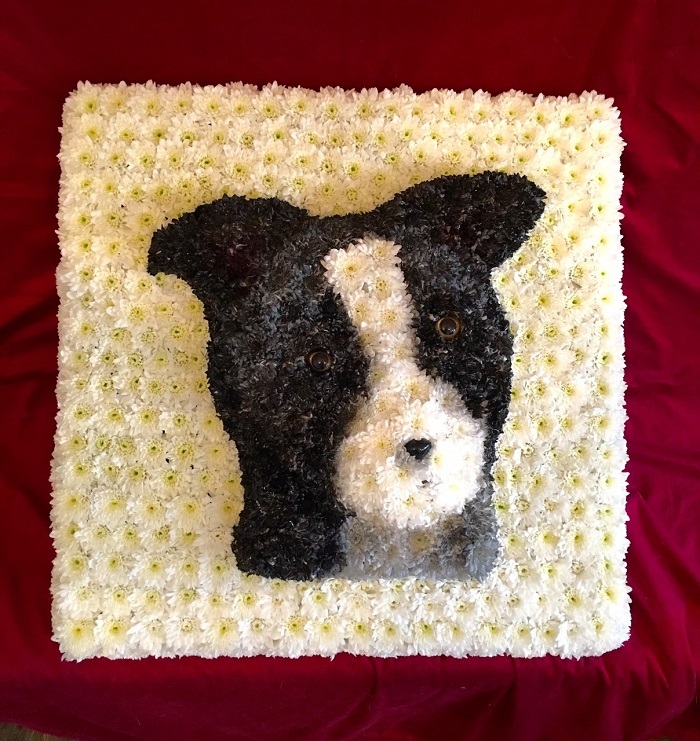 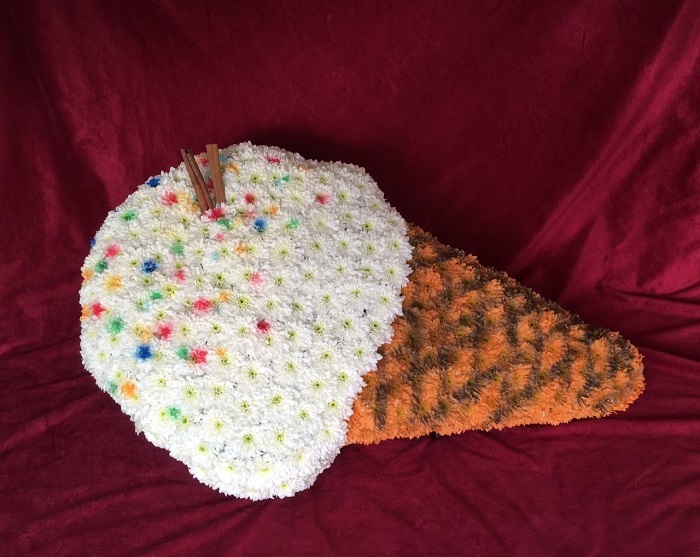 Please have a browse around the images below to find your perfect floral tribute. 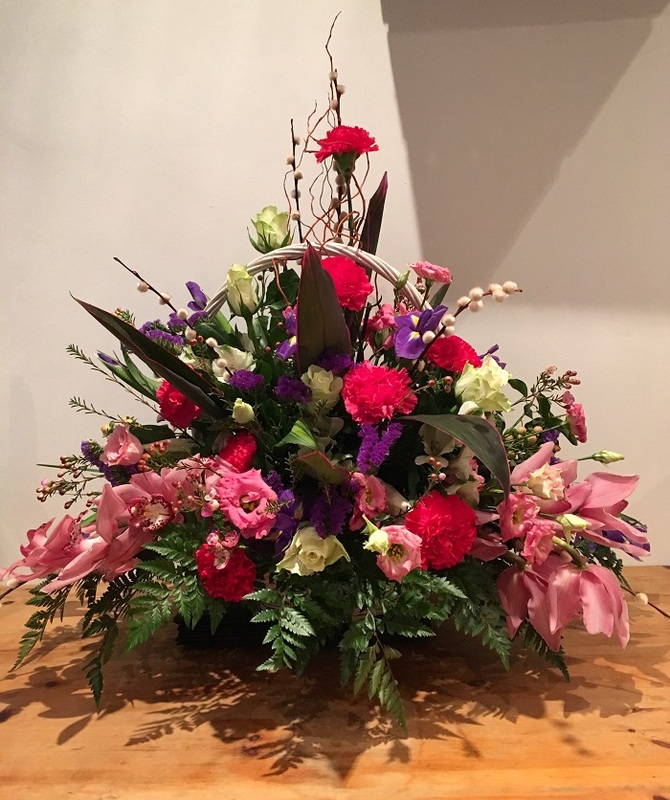 Please note that these designs are very flexible - if you'd like any of these in different colours, or with different flowers, we'll do our best to accommodate your needs. 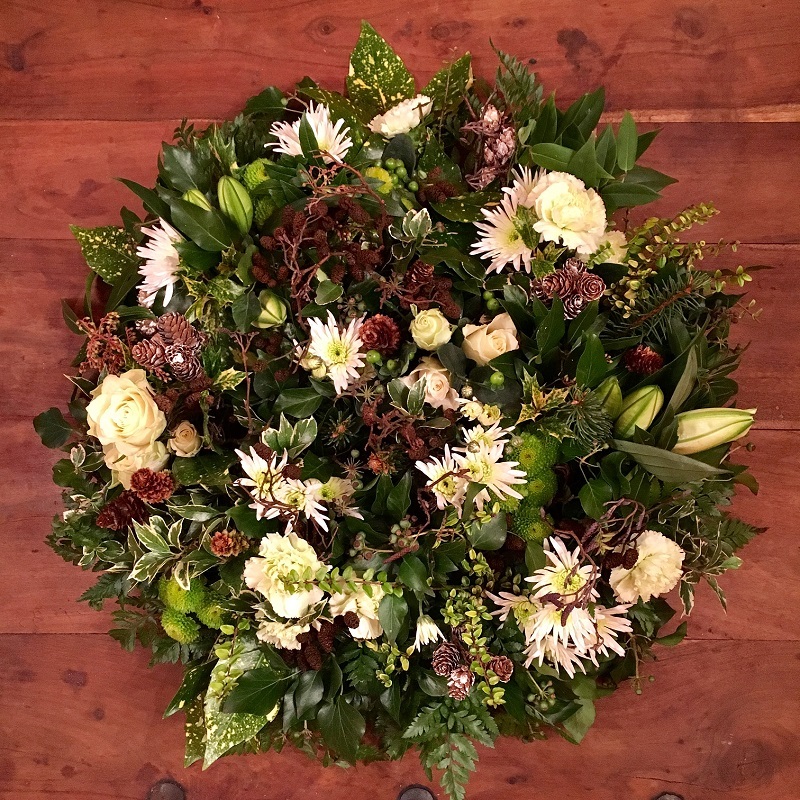 If you have a specific idea in mind, or if you have any queries at all regarding what we can do for you, or about how much your chosen design will cost, please feel free to give us a call on 01942 255141, or drop by the shop, and we'll do all we can to talk you through your options.